The province of Palawan in southern Philippines is generally famous for its fantastic seascapes and the Underground River. 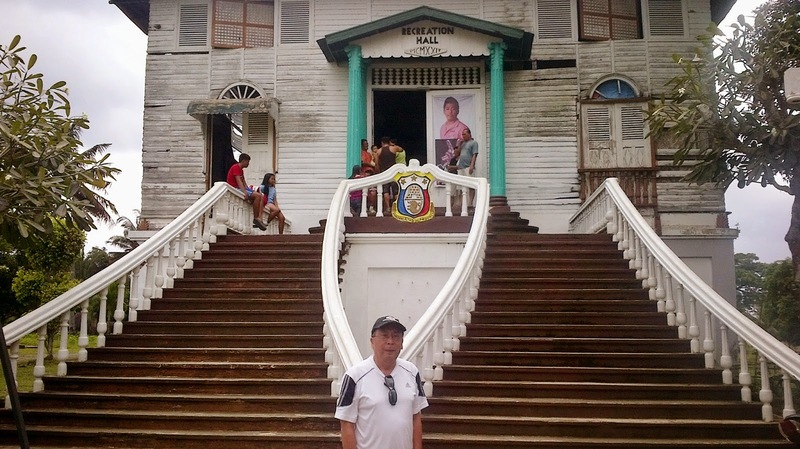 The capital city, Puerto Princesa, is a couple of hundred kilometres from its more famous destinations like El Nido and Coron. While the beach destinations in the city are so-so by Palawan standards, it has Iwahig. Iwahig is probably unique in the world. 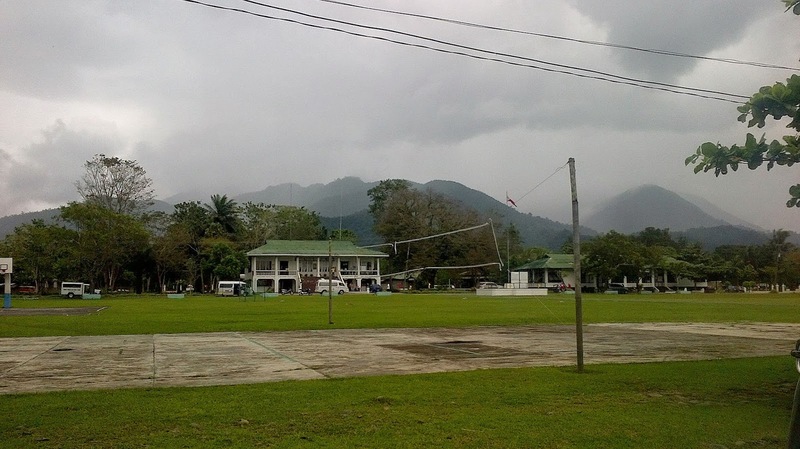 It is an open correctional (and agricultural) facility, in a lush and picturesque setting worthy of a grand vacation. 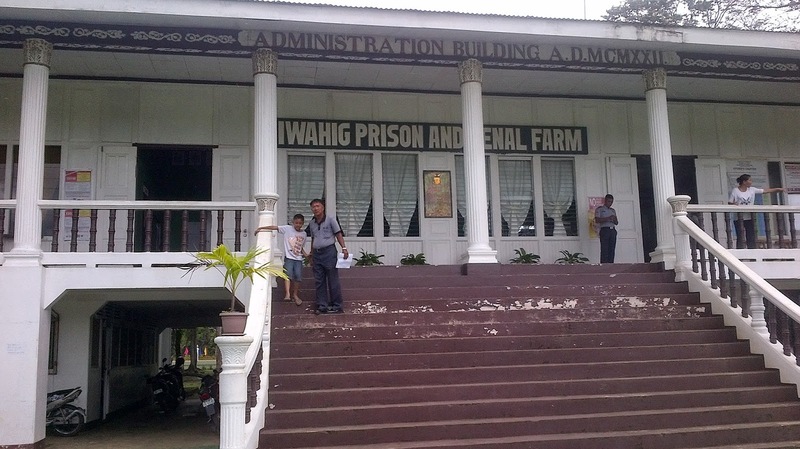 If one is a hardened criminal in the Philippines, with long term sentence, then Iwahig would be the place to be. That is what I learned from my guide "inside" the facility, a long termer himself - 17 years! He got himself moved from a correctional facility in Manila, after 7 years of good behaviour. 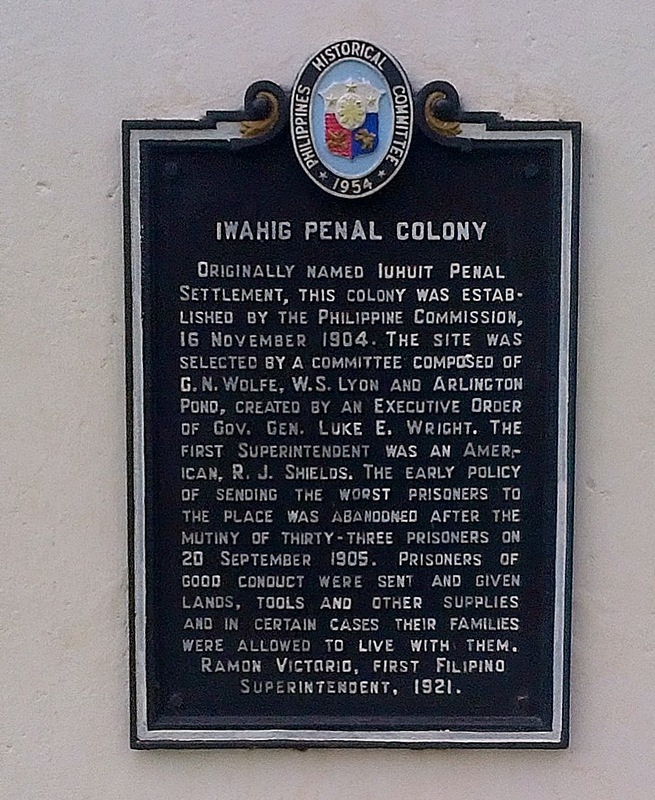 The penal colony is approximately 10 km from city centre, roughly 30-40 minutes by tricycle on a picturesque stretch of highway. While the penal colony may not be up to the standards of a proper Club Med, it is a working agricultural colony for men only, it has similar elements. The facility may not have walls to keep people inside, but it has enough things going to keep them inside. As far as I could learn, jail breaks are far and few in between, the last one in the 1920's. 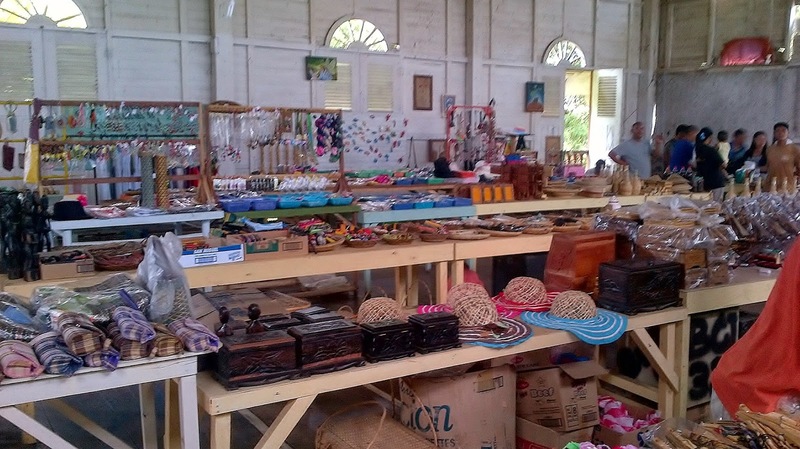 Inmates are housed in a village of grass huts, fed and clothed, taught how to sing and dance to entertain visitors. They earn by farming, aqua fish farming, producing handy crafts, gathering honey from wild bees in the mountains but they don't actually keep money in their pockets. The more "affluent" inmates can entertain visits from their families and children, providing they have the wherewithal to pay their way and stay in lodgings outside the farm colony. 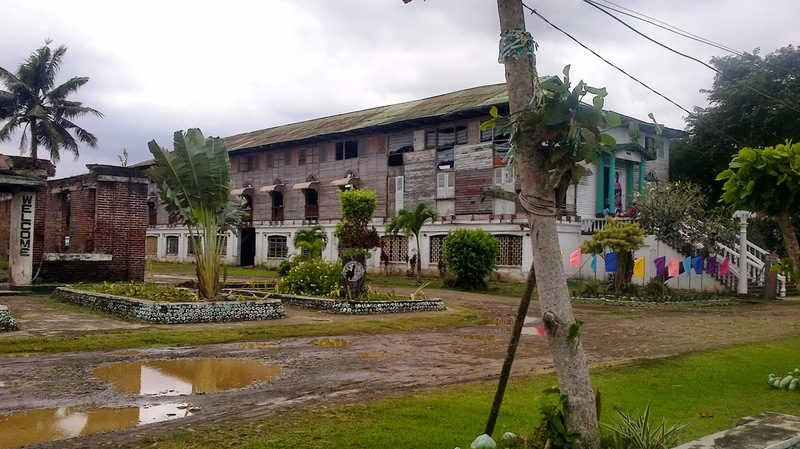 On a visit to Iwahig in early November of 2013, I was struck by the incongruity of the place. We went through a front gate and security check. When I turned around, rice fields flanked the 2 km road to the "village centre". Beyond was the national highway. The front gate basically stood on its own without the accompaniment of a retaining wall or barbed fence. Children of all ages and ladies were freely and happily hanging around by the stairs and the front entrance. My trike driver told me they were most likely relatives of the inmates on a day visit. It was just so "normal". The inmate who guided me around, turned out to be a hardened criminal. It was hard to tell. He was articulate, very informative and a convincing salesman who got me to buy a couple of t-shirts. As we drove out, we stopped and talked to a couple of elderly inmates on the road doing their farm chores. One inmate said it had been so long since he had seen his family. He hadn't heard from them for over 20 years. He assumed in a matter of fact manner they probably wouldn't know him at all now. For hardened criminals in the Philippines, there's still a flickering light at the end of the tunnel. Long term sentence, good behaviour, 7 years are what will get you to the prison without walls.